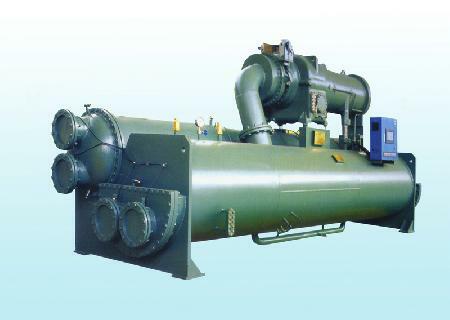 Chongqing General Industry (Group)Co,.Ltd (hereinafter referred to as CQGI ) is a state-owned key back-bone enterprise in the refregiration and fan industries in China. 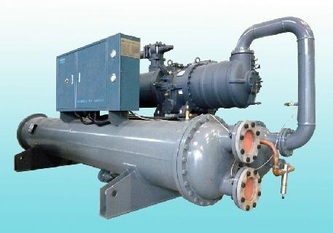 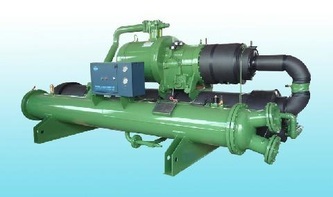 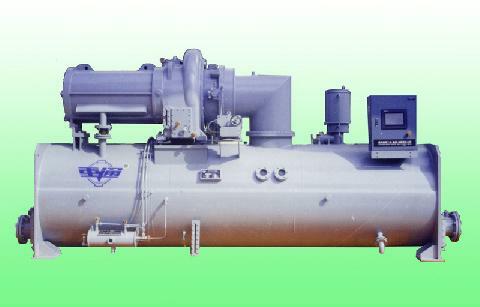 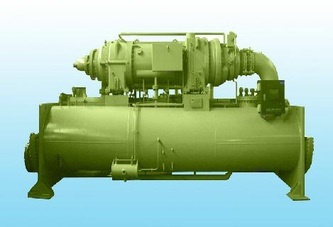 CGIC is specialized in designing, manufacturing and selling the centrifugal refrigeration and air-condition system, centrifugal compressor, industrial high temperature fan, centrifugal fan/blower , environmental protection complete-set equipment and engineering; wind power turbine blades etc. 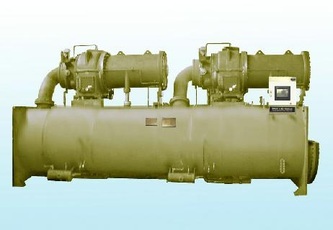 parts, Class I and Class II pressure vessels.